Welcome to the Author’s Taproom! Author’s Taproom was created by two avid readers and book bloggers to offer assistance to authors for the every day necessities so that they can focus on what’s important – writing! Here at the Author’s Taproom, every hour is happy hour! 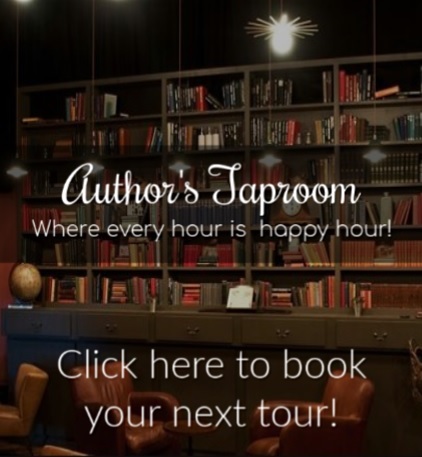 Author’s Taproom offers a variety of services for authors! Some of which are; Assistant Services, Street Team Management, and Organizing Book Promotions . Please feel free to browse the tabs above for further information or contact us directly below. Interested in joining one of the Street Teams or Book Groups that Author’s Taproom manages? We’d love to have you!